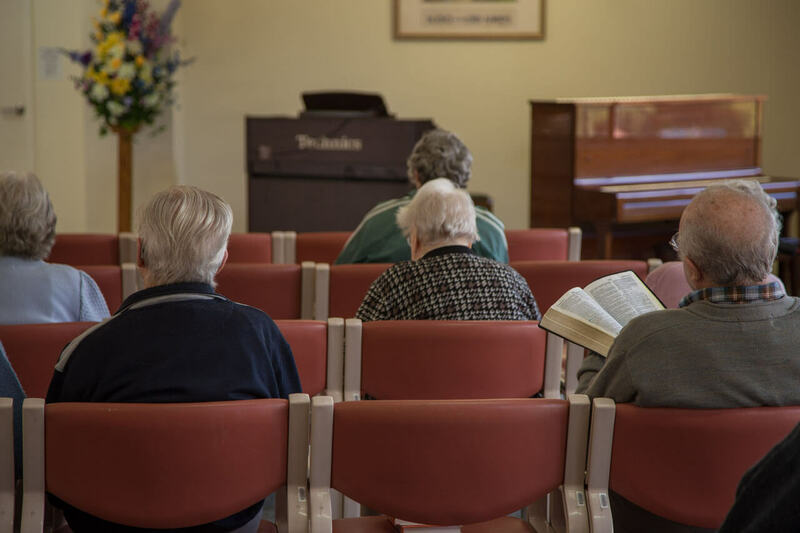 Cherrybrook Christian Care Centre offers an aged care facility with specialised dementia care & respite care. 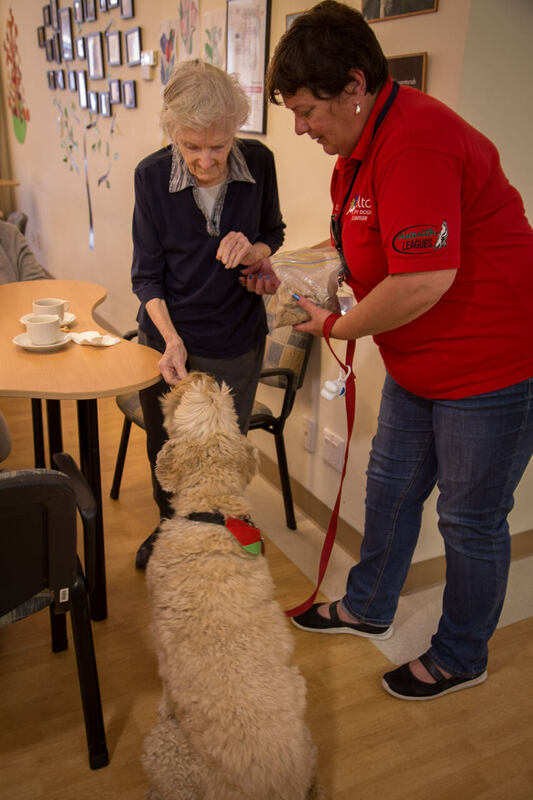 Set in restful, award-winning gardens, the purpose-built buildings provide accommodation for 120 residents, mostly in single rooms, all with ensuite bathroom. The bright and comfortable activities lounge is a popular centre for concerts, art classes, cooking classes and other group activities. 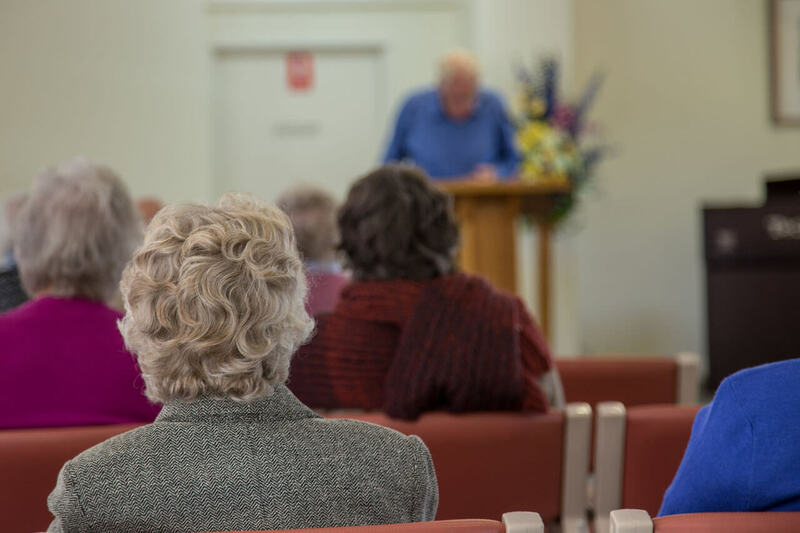 Regular church services and bible studies are held in the home. 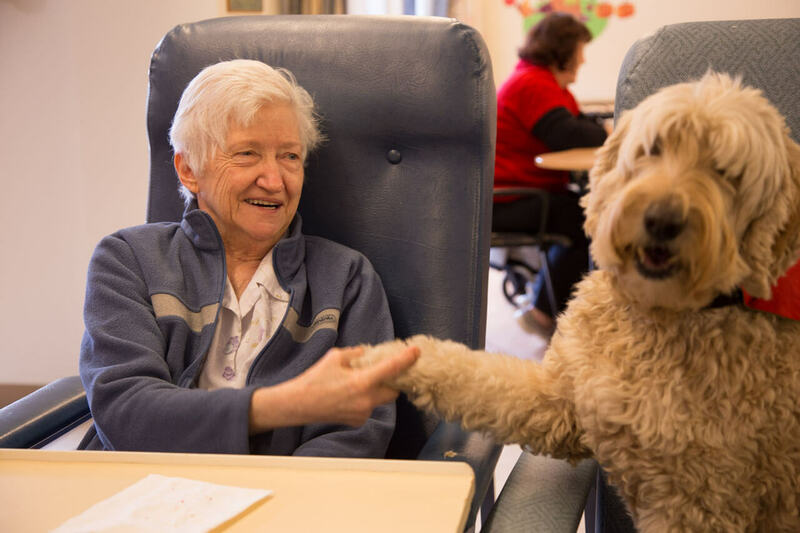 A dedicated team of Registered Nurses and carers, supported by other health professionals including diversional therapists, a physiotherapist, a music therapist and a podiatrist, provide personalised care on a day-to-day basis. 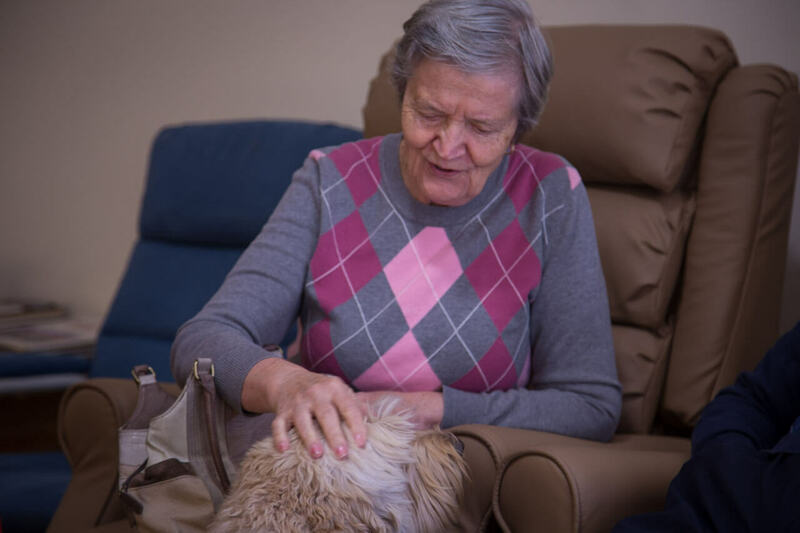 Medical care is under the supervision of a number of doctors who visit the home on a regular basis. Your regular family doctor may be responsible for your care if he or she is able to visit regularly. A fully equipped hair dressing salon is attended on a regular basis by a qualified hairdresser and there is a facility to purchase cards, gifts and other convenience items. The Village bus is used to provide outings such as picnics, transport to special functions and a regular service to nearby shopping centres. 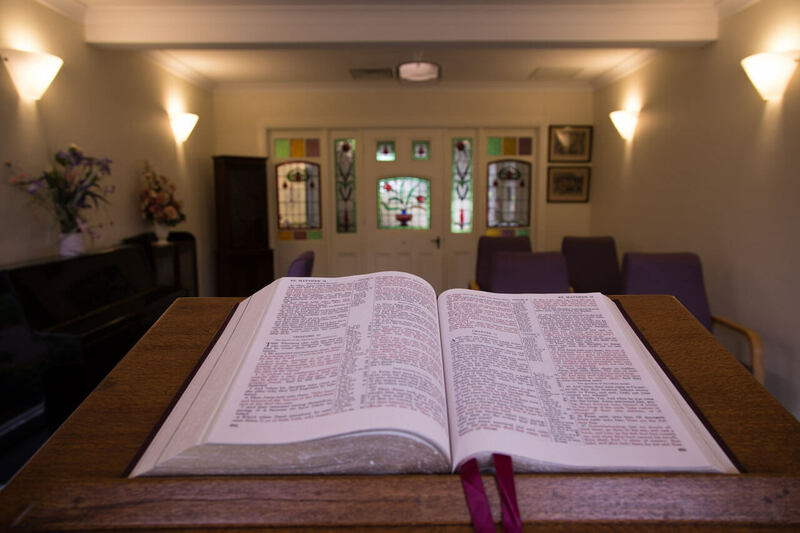 In 2013, Cherrybrook Christian Care Centre underwent an extensive renovation. This includes the addition of a new wing, improvements to our kitchen facilities and completion of the installation of a new fire sprinkler system in accordance with the Environmental Planning & Assessment Regulation 2000. 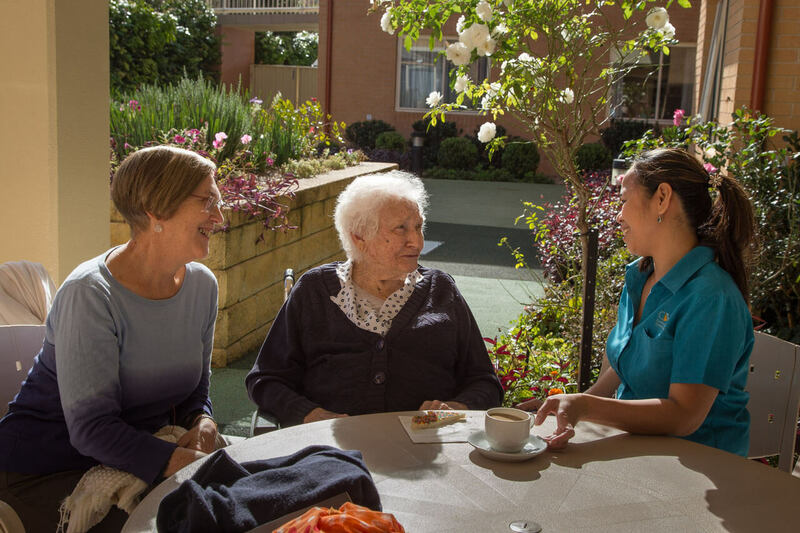 Cherrybrook Christian Care Centre is a fully accredited aged care facility.